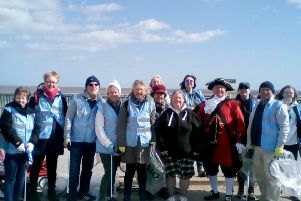 An ambitious campaign is under way to turn Sutton on Sea into the East Coast’s first ‘plastic free’ coastline. 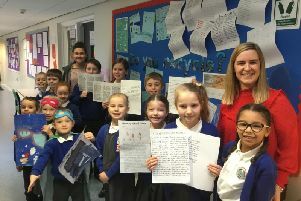 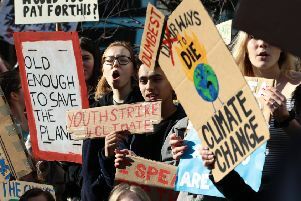 A group of students from King Edward VI Grammar School in Louth are intending to ‘strike’ on Friday afternoon (March 15) as part of a global climate change protest. 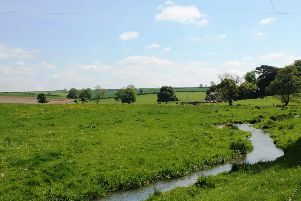 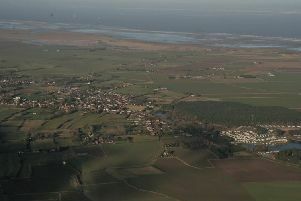 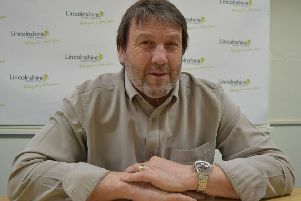 Where many parishes object to development in their land, the vice-chairman of one council says he would love to see his village expand – however he says East Lindsey District Council’s Local Plan is holding it back. 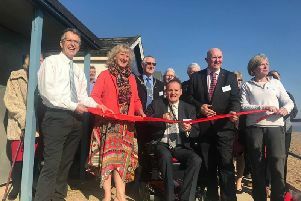 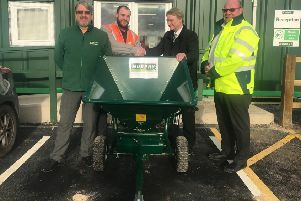 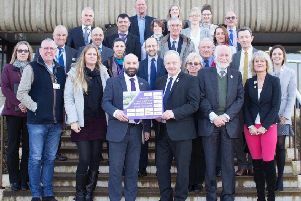 Communities along the Lincolnshire coast can look forward to renewed wealth as a result of the opening of the new coast path. 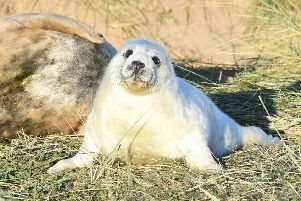 A stretch of what will be a 2,700-mile path around the English coastline is to open at Chapel Point. 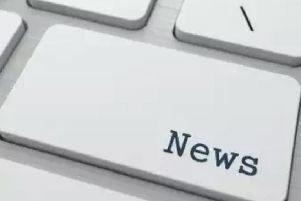 A new draft law to significantly cut plastic waste and pollution by 2042 will be presented to Parliament later today (Monday, February 25). 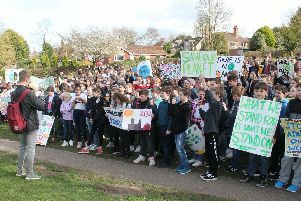 Louth’s first ever Vegan Fair has been cancelled due to the organisers’ concerns over a bird deterrent at the venue. 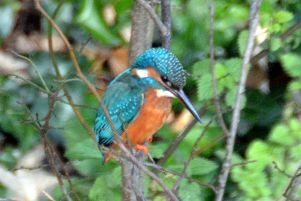 This stunning kingfisher is one of many spectacular photographs of feathered wildlife right here in Louth last week. 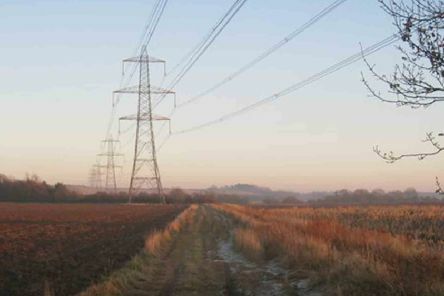 The government has given the green light for an electricity link between the UK and Denmark to run through East Lindsey. 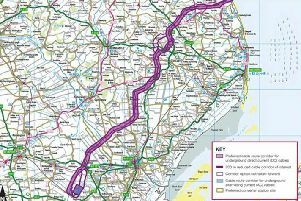 A 74-year-old man and a 60-year-old woman have been charged following incidents at a protest in Biscathorpe, near Louth, on Friday (January 4). 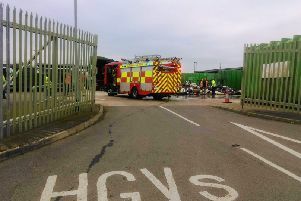 Louth Household Waste Recycling Centre has now re-opened following a fire in a containment bin this morning (Friday). 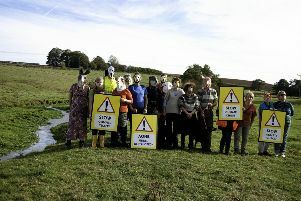 Local residents demonstrated at a well site in Biscathorpe as part of an ongoing campaign against plans to drill for oil near the village.